The Ring of Kerry Charity Cycle is now the largest one day charity organised event in the country with over 9,000 thousand cyclists on a 112 mile circuit. 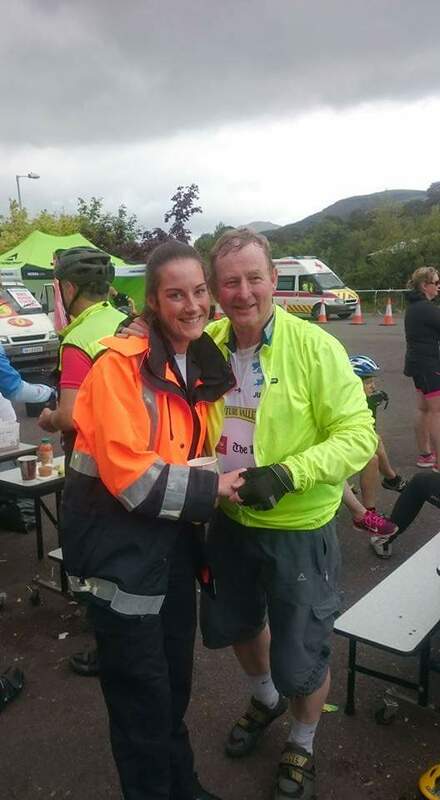 Kerry Civil Defence organised and lead the medical services for the event with three fully operational Medical Centres in Killarney, Caherciveen and Kenmare with 13 first-aid posts strategically placed on the circuit. 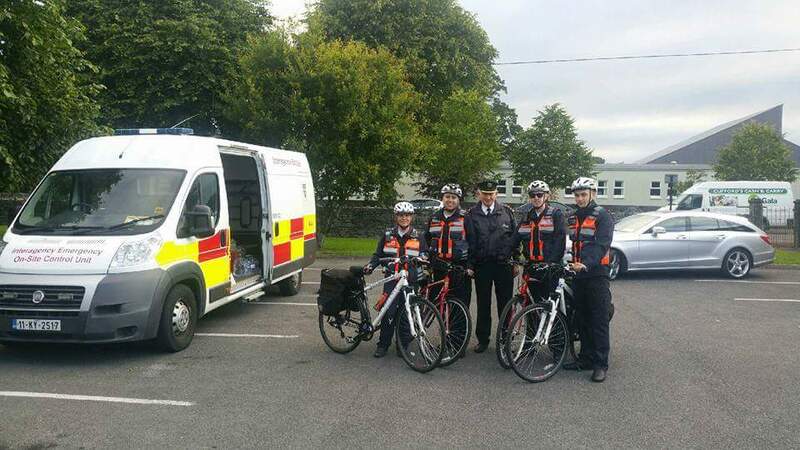 The 22 ambulances crewed with Doctors, Advance Paramedics, Paramedics and EMTS were all coordinated by Civil Defence control based in Killarney with almost 170 medical staff on duty throughout the day. The duty spanned from 4am to 10pm. 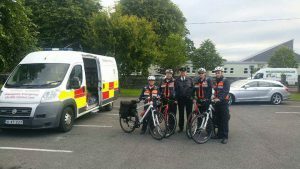 Kerry Civil Defence was assisted by the Order of Malta, Red Cross and Civil Defence Units from the Region and from Laois. The event offers great experience for Civil Defence volunteers to treat casualties on site and to practice the skills in life saving in co-operation with other organisations.